Home » Hot off the Presses! 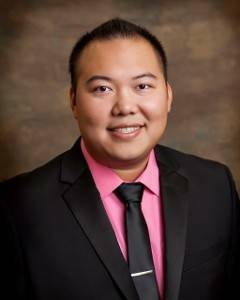 Dr. Kong awarded 2016 Young OD of the Year! 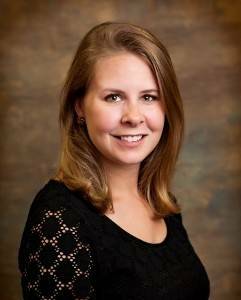 Dr. Mellinger is back from Maternity leave and will be seeing patients on Wednesdays!